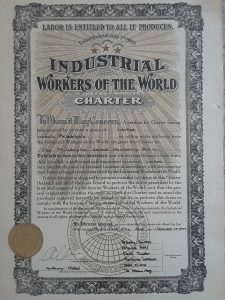 The IWW is a member-run union for all workers, a union dedicated to organizing on the job, in our industries, and in our communities. 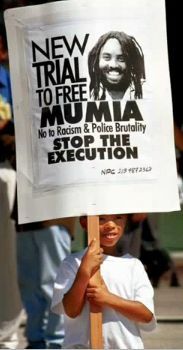 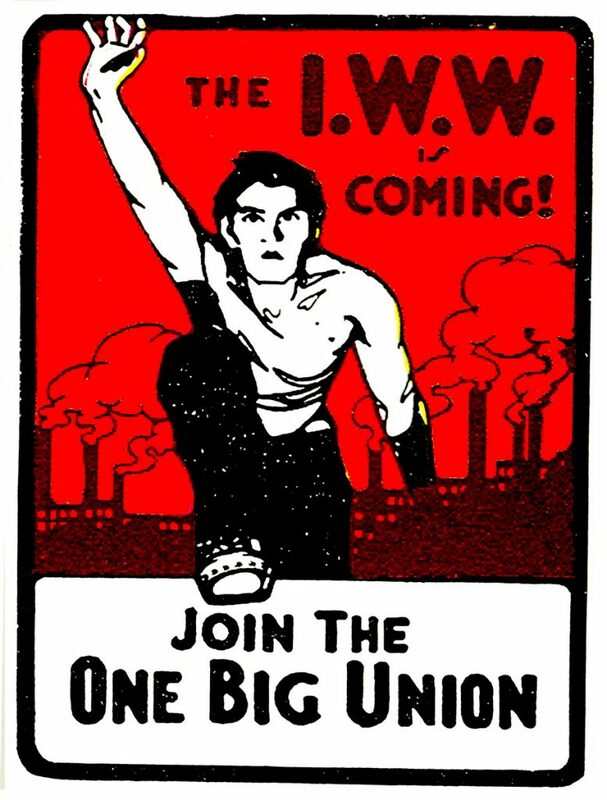 Read posts by your Fellow Workers. 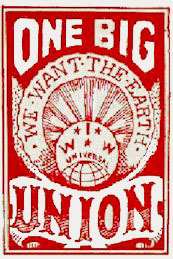 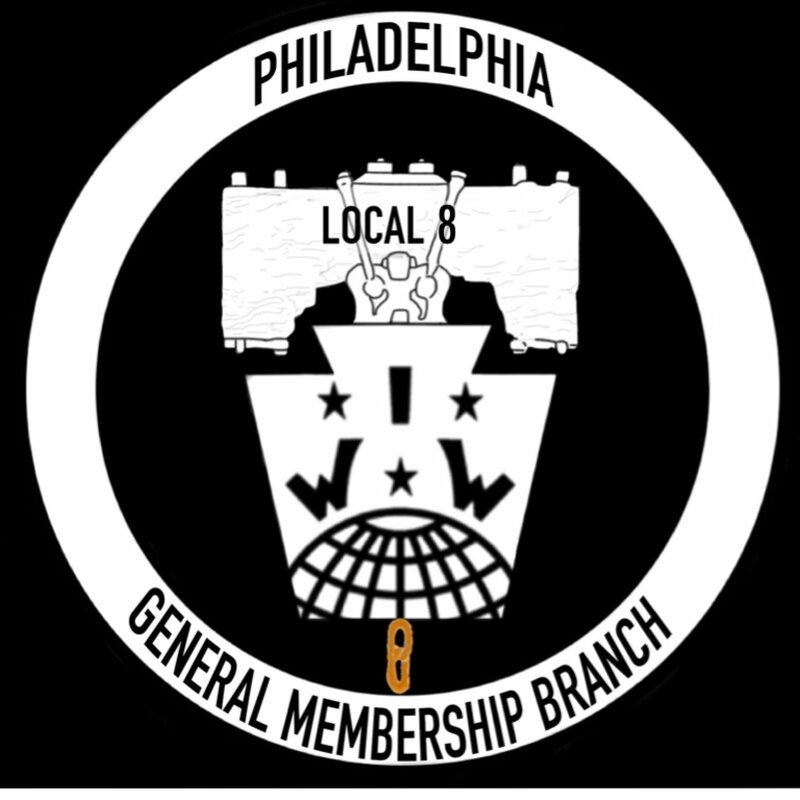 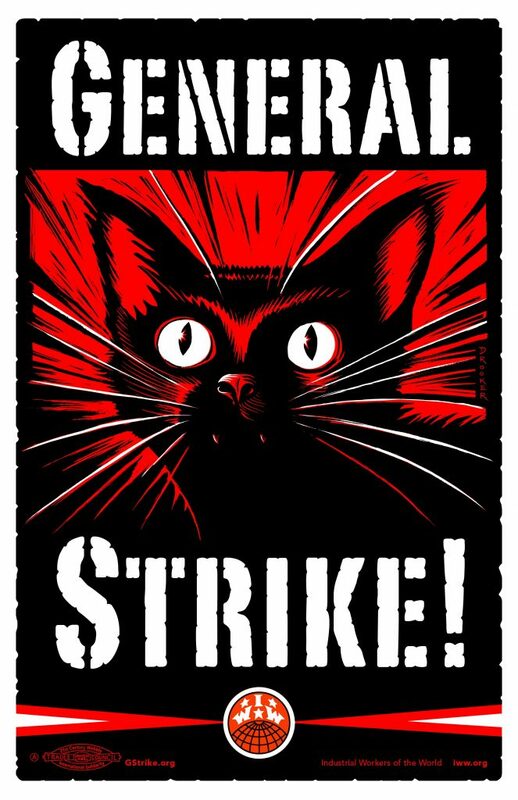 The Philadelphia IWW is a newly chartered general membership branch. We voted on our by-laws and charter on June 30, 2017.